Bill Walker, Senior Geologist. Mr. Walker became employed by Texakoma in April 2018. 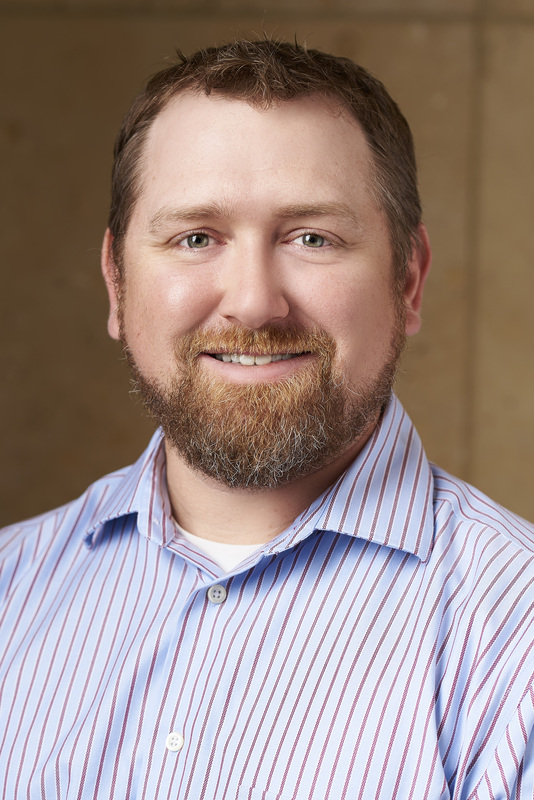 Prior to joining Texakoma, Mr. Walker served as a Geological Consultant for BMNW Resources in Dallas, Texas where he focused his skillset on the East Texas Basin. Prior to that, Mr. Walker spent nearly 10 years serving as a Senior Geologist with ExxonMobil in Houston, Texas where he gained extensive experience in identification and evaluation in the deep-water Gulf of Mexico. Mr. Walker has extensive experience: building and maintaining static geologic models, conducting volumetrics and reserves analyses, and conducting 3D seismic interpretation utilizing visualization and volume interpretation techniques in the deep-water Gulf of Mexico, Gulf of Mexico shelf and Equatorial Guinea. Mr. Walker received his Bachelor of Science in Geology and Master of Science in Geology degrees from Baylor University.